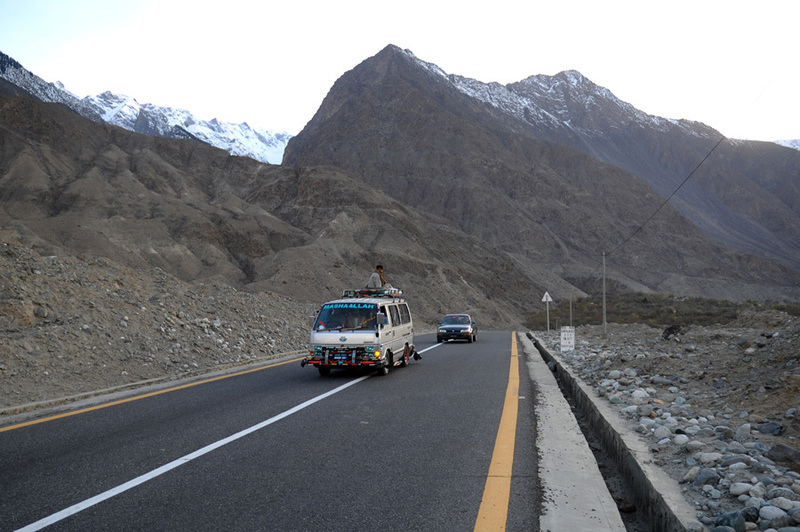 BEIJING: A highway built in northern Pakistan as a part of the China Pakistan Economic Corridor (CPEC), has been opened this week, which experts say will help eradicate rampant terrorism in the region by playing a role in poverty alleviation. The 47-kilometre-long segment of the highway, that was formally opened by Prime Minister Shahid Khaqan Abbassi, was completed on schedule in less than three years. It was an important section of the CPEC under the infrastructure modernisation project that linked China and Pakistan. The highway was the second motorway project in Pakistan’s Khyber Pakhtunkhwa province after the M-1 motorway was built to link Peshawar to Islamabad. “The CPEC is a flagship project of the One Belt and One Road Initiative. China hopes it can link China’s Xinjiang Uyghur Autonomous Region to the Indian Ocean to not only boost economic growth but also fundamentally address terrorist and extremist-related issues through creating opportunities for development,” University of China Institute of International Affairs of Renmin Director Wang Yiwei told the Global Times. Poverty is a hotbed for terrorism and extremism, he said. China had wide-ranging ambitions to help Pakistan develop into a middle-income country, Wang said. “This is a great achievement of the One Belt and One Road Initiative in Pakistan and is very significant for the country’s social development prospects,” Hu Zhiyong, a research fellow at the Institute of International Relations of the Shanghai Academy of Social Sciences, said. “The highway will provide cost-effective transportation to millions of local people in towns and valleys along the highway. It is an essential step towards positioning Pakistan as a trading hub between Western and Central Asia,” Hu added. The new road runs almost parallel to the existing N35 highway, which was overwhelmed with traffic, thus causing roadblocks and safety hazards due to its poor condition. Work on the Karachi-Lahore highway was also progressing at a fast pace to ensure early completion of the project.